This 365m2 freehold section is a treasure waiting to be discovered. Subdivided from an established garden, this section has established shrubs and trees and a single garage. The potential is here for the existing garden to become part the perfect new build. 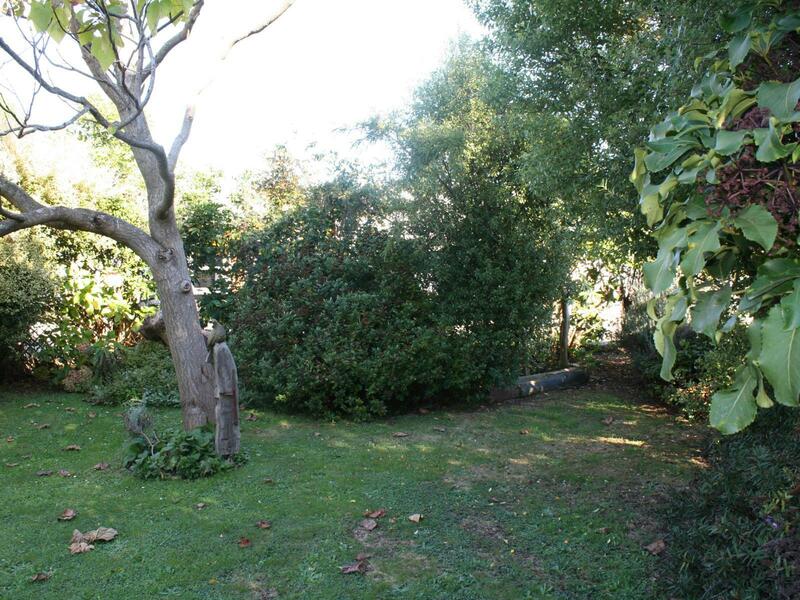 This section is in an excellent location, close to town, the supermarket and the health centre. Please contact me for inspections or details regarding the title and easements. Sections as perfect as this are rare and in high demand.